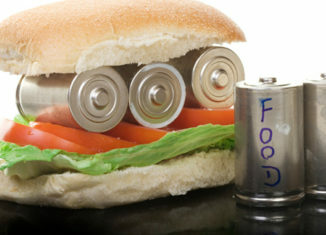 Home > Health > What food gives you energy? 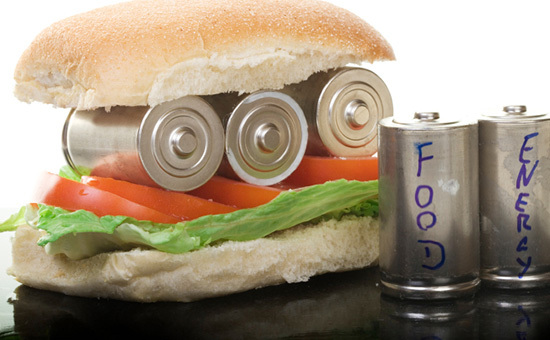 We know that feeding is the way we supply energy to the organism. Therefore, our diet should always be geared towards providing the body and mind with everything that they need to function properly. The balance between the nutrients is, therefore, fundamental and we have already studied, for example, why protein-rich foods cannot be lacking by virtue of their function as “building blocks of the human body”, and also because we cannot do less than vitamin B1, also called thiamine, essential for energy production. Almonds, walnuts, hazelnuts, peanuts, pine nuts, pistachios and so on, and so on. All dried fruit, in fact, is a very precious energizing food that helps us to fight tiredness and exhaustion. Since these are caloric foods, it is important to pay attention to the quantities: it is better to avoid exceeding 30-40 grams a day to avoid frustrating the efforts of the diet. When to eat dried fruit instead? For the same reason, it is better to have it at breakfast or as a snack during the morning. It is perfect, therefore, for a healthy “coffee break” and ready to give us the necessary sprint to complete all the day’s work tasks! This is a particular alga considered by many to be a “superfood” due to the many beneficial qualities attributed to it, among which the ability to support the body in moments of stress or fatigue does not escape. It is believed that the nutritional profile is so high that spirulina can also be a useful food to combat malnutrition: it was introduced, in fact, in some projects in Africa and the first results seem to suggest that even a minimal dose, introduced in the daily diet of children, make them grow healthier and more energetic. Good news for gourmands who feel a bit ‘tired: cocoa is part of the energizing foods. But it is good to make some distinctions: we speak, in fact, of the dark chocolate that contains a substance, theobromine, which improves our resistance to fatigue and invigorates us. In addition, cocoa stimulates the production of serotonin, the hormone of happiness, and reduces daily stress, without forgetting the pleasant feeling of psychological contentment that comes from a picture of a good chocolate bar. In short, it is a perfect energizing food, but what would happen if chocolate were at risk and were ending? Those who feel particularly tired, then, should know that they can count on mineral salts, and in particular on potassium and magnesium, contained in bananas. In fact, even one fruit immediately puts ready energies ready to be used and get a little uplifting action as it improves the mood and relax the body. For those who want to experiment, we recommend to try delicious banana milk, perfect to give us all the energy we need without renouncing to some yummy taste!